Thank you so much to all my existing and new blog followers - I can't believe I am at 140 already :) I appreciate you all so much. I used a random name selector that can also be used in your classroom to choose a student's name randomly. 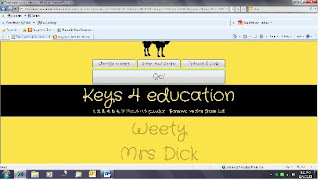 I am glad to announce the winner is Keys 4 Education. If you could email me at admin (at) fromthepond (dot) com (dot) au I can prepare to send you your prize - how exciting! Learning to multiply requires a good deal of repetition – playing games is a good way to make this repetition fun and motivating! ﻿I have been so pleased to see so many new followers here on our blog. 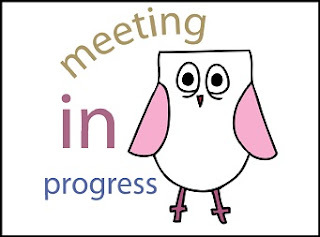 I have just created this file and would love you to have it for FREE to use at home or in your classroom. 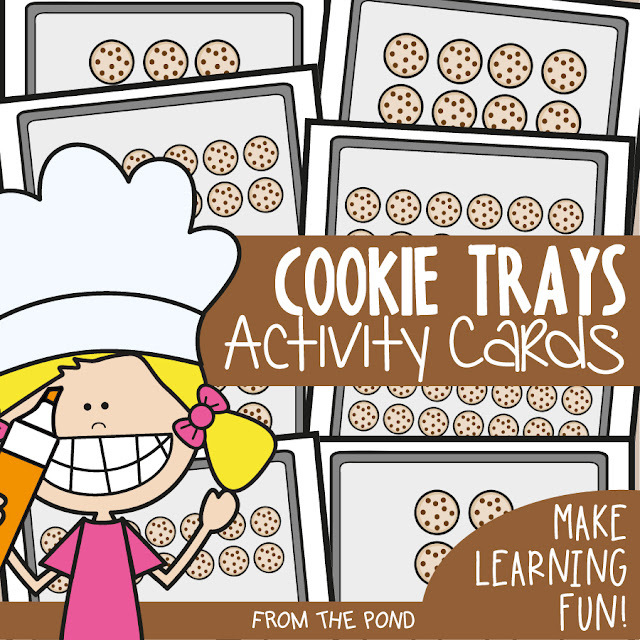 Cookie Trays will help you introduce the idea of "arrays" to your students, and in turn help them understand multiplication and division. I created these graphics especially for this file and had lots of fun putting it together. 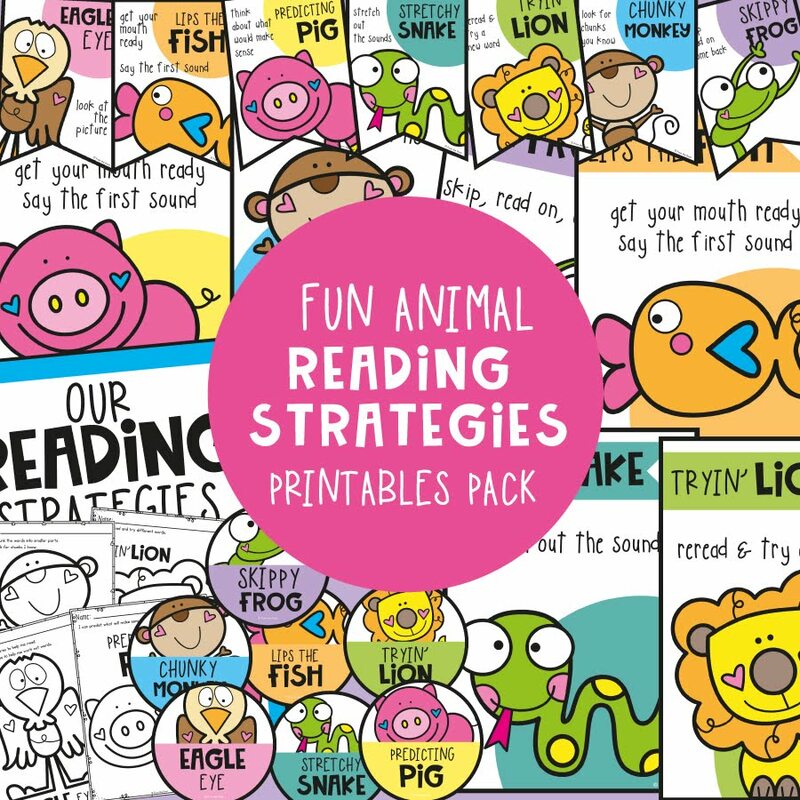 It pleases me that I have an avenue for sharing some of my resources with other teachers here on my blog. I hope you enjoy using this file and following my blog. 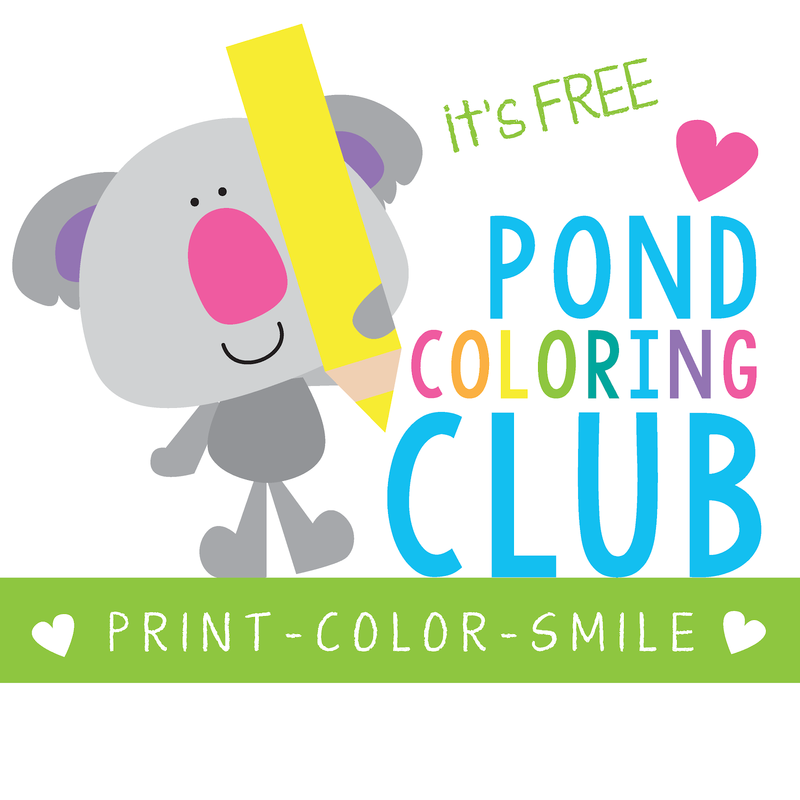 From the Pond all began in 2006 with a little store on eBay - how we have grown since then. It has been wonderful to enter the world of digital teaching resources, but we currently still provide our teaching resources "ready made". My husband and I spend much of our spare time printing, cutting and laminating. We pride ourselves on providing a very high quality product. All our game pieces are individually cut and laminated, so they have a laminated rounded edge around them. 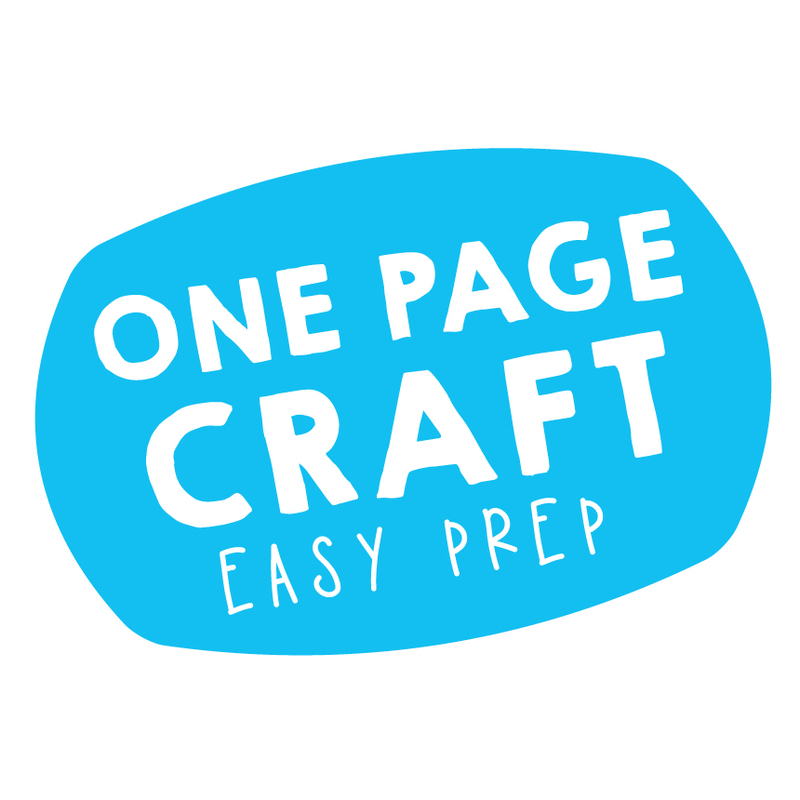 We enjoy helping many tired and stressed-out teachers by doing the preparation work for them! I have decided to offer a HUGE prize for one lucky blog follower. I would LOVE to reach 100 followers (or more) here on my blog, so I think a $100 open order from my eBay store would be a great prize. I will post the items to you as well. This competition is open to people from any country. All you need to do, is become a follower of my blog and leave a comment here on this post to tell me you have followed (or are already following). 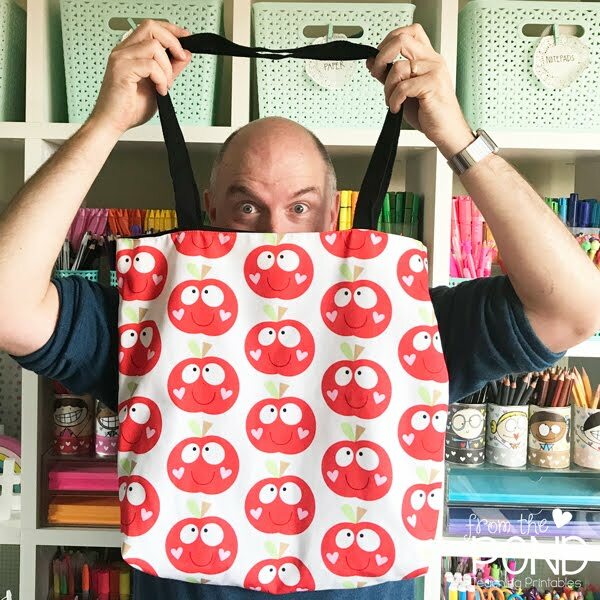 If you would like a second entry into the comp, all you need to do is blog, tweet or FB about this competition, and leave me a comment here with a link to your post. I will use a random generator to select a winner and post the winner here on the blog, next Friday 22nd July. FREEBIE - Christmas in July is on its way! ﻿click this image for your FREE Copy! Have you heard all the rumblings about wonderful Christmas in July savings and specials? I am getting very excited too, and have decided to give you an early Christmas present! 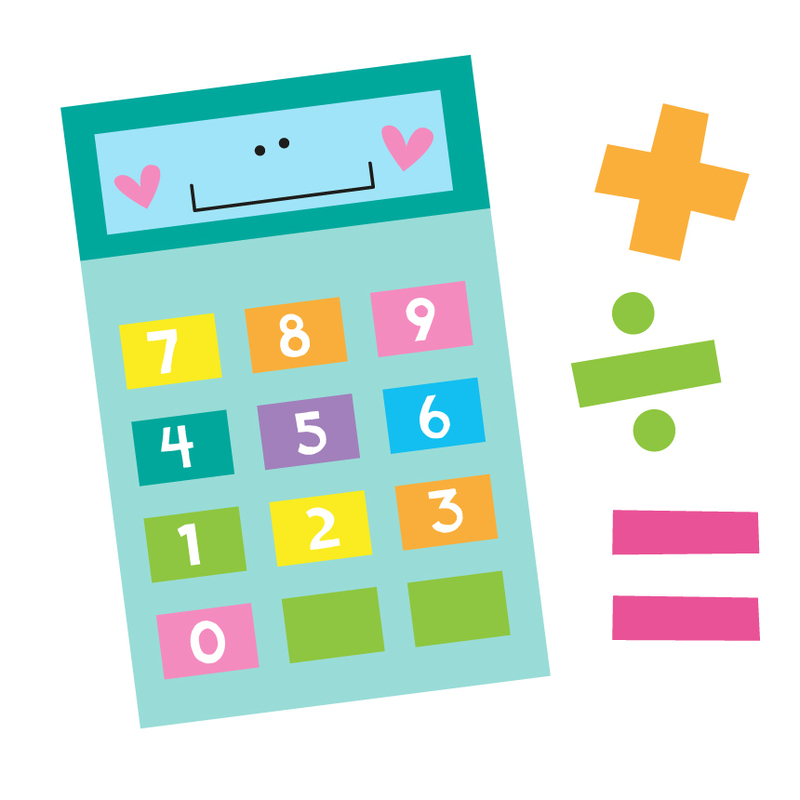 Download my latest math game for FREE today only from here on my blog. I have just listed Ice Creams in my TpT store - what a place! The best thing about Christmas in July in Australia is we are in the middle of Winter here and can truly celebrate Christmas with all the traditional trimmings! 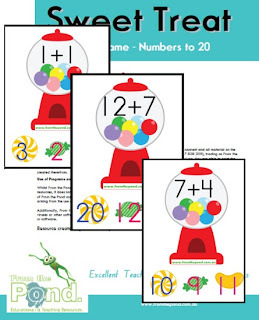 I have a fun and super sweet addition freebie for you - perfect for teaching the counting-on strategy in addition. Do you know which of your students can count-on? Do a very quick assessment at the beginning of your teaching unit on addition. Have on your desk a pile of red counters and a pile of blue counters. Put a number of each (say, 5 red and 4 blue) in front of the student you are testing. Ask them to tell you how many they have altogether. Most students will probably count from one. Make a note of the strategies they used. If they just announce a number, ask them "how did you count?". Now tell them that you will play a little game with them, and it is a bit tricky. Put 5 red counters out and tell them "here are 5 red counters" then tell them you will hide them. Conceal the counters with a piece of paper. Now tell your student that you will give them three more blue counters - place these on top of the paper. Ask the student to tell you how many counters there are altogether. Pay particular attention to how they go about working it out. The student is not able to move the piece of paper. Some students will count from one (not counting on), others will be able to "count on" and say 5.....6, 7, 8, you may even have some students that have memorised some addition facts. Some students will make no attempt or have a guess (I did have a student once that tried to get under the table to see under the paper!). 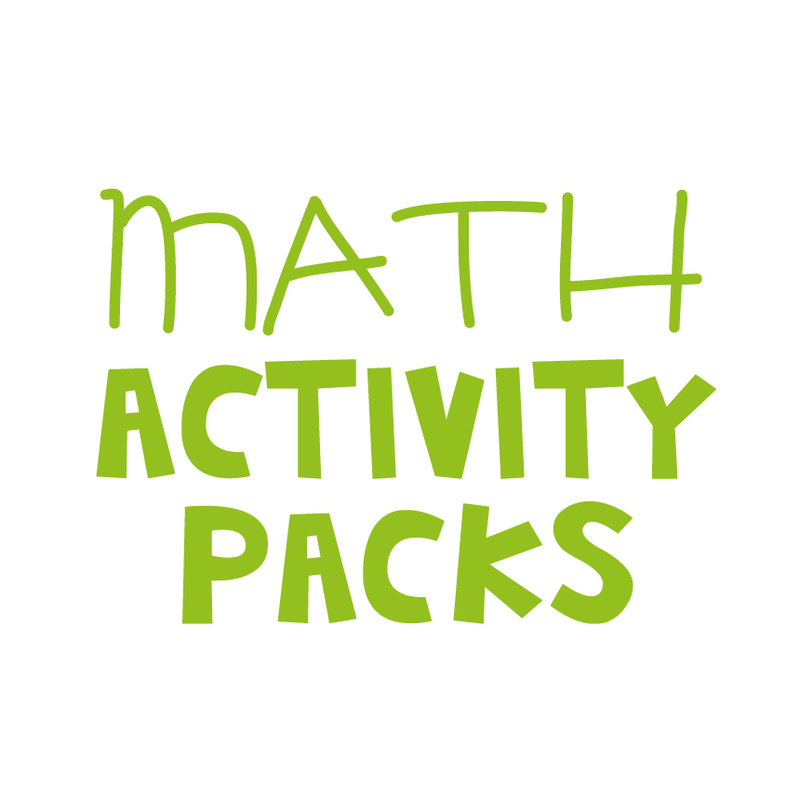 This quick, informal assessment will give you vital information about the strategies your students are using to attempt addition. 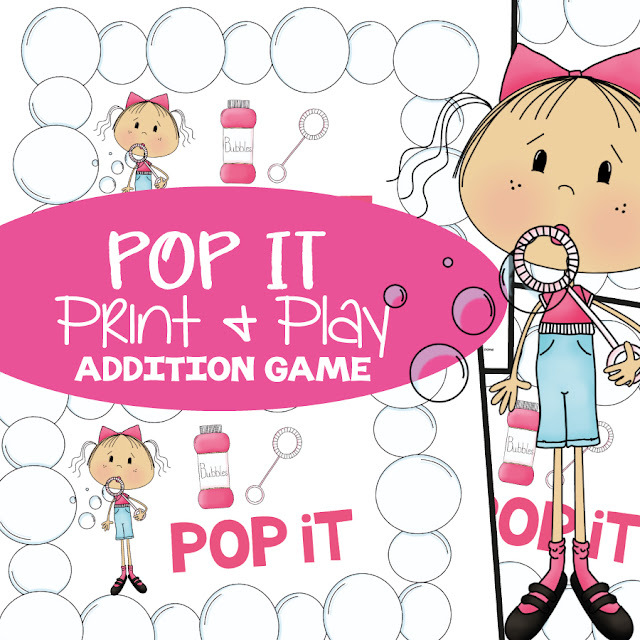 Students that are making no attempt, will not be up to playing a game such as this one - they will need more practise combining groups, recognising and memorising dot-pattern arrangements (so they can hold a number picture in their mind). 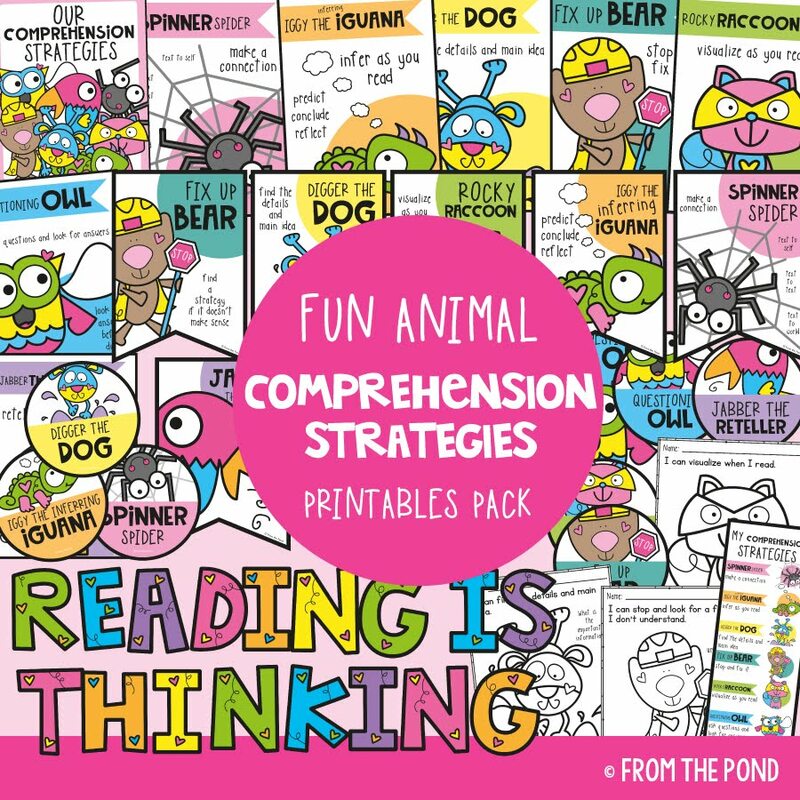 ﻿I am putting the final touches to a large unit file for TpT on teaching addition. It is a colorful picture book that uses all kinds of classic candies and sweets to challenge children with delicious addition and subtraction stories. 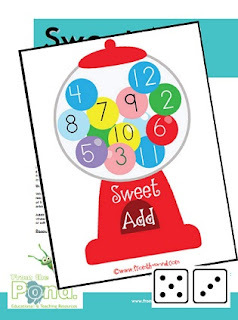 I have a very deliciously sweet addition game called Sweet Treat, which I have only just listed in the TpT catalogue. It has been available on my website for a while now. Click on the image above if you would like to take a look. 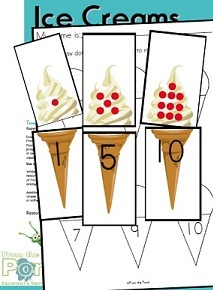 I have just listed this simple, but fun board game to help learn addition. Players use dice and counters to make their way around the board popping their opponents bubbles. Who will be the first to claim all their opponents bubbles? 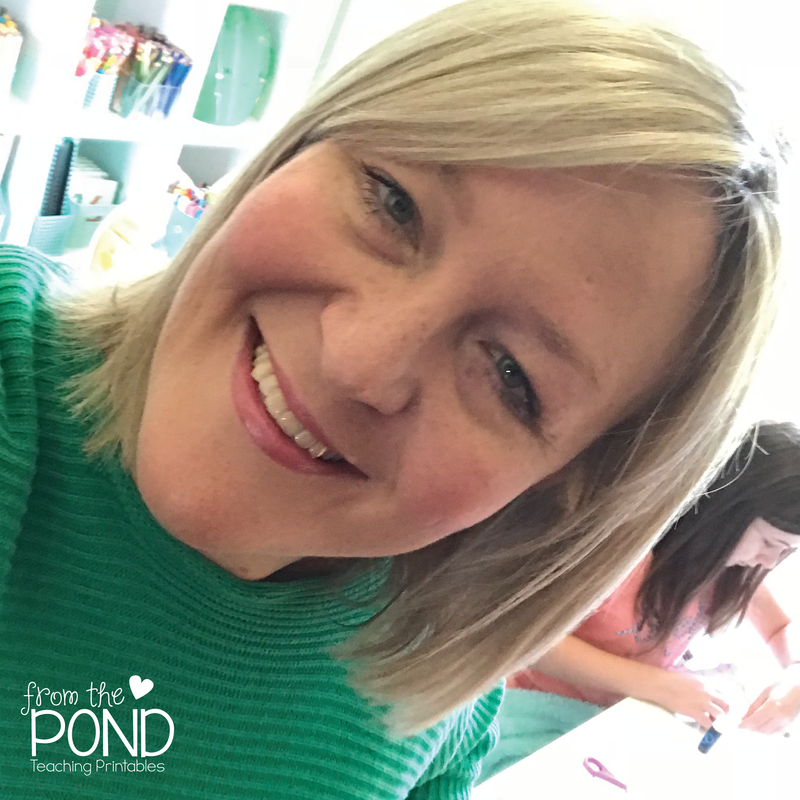 Another great blog to hop to! 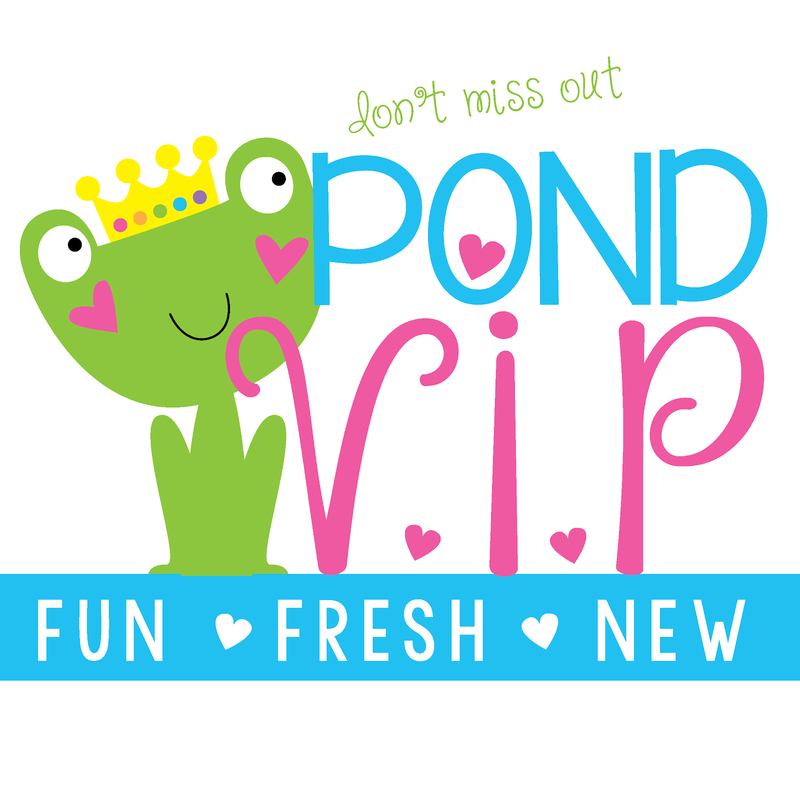 I LOVE her super cute frog themed classroom!﻿ Check it our by clicking on the picture above. 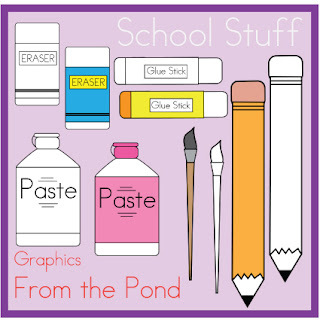 Download these graphics over at my store on TeacherspayTeachers. There are 10 png and 10 jpeg files. 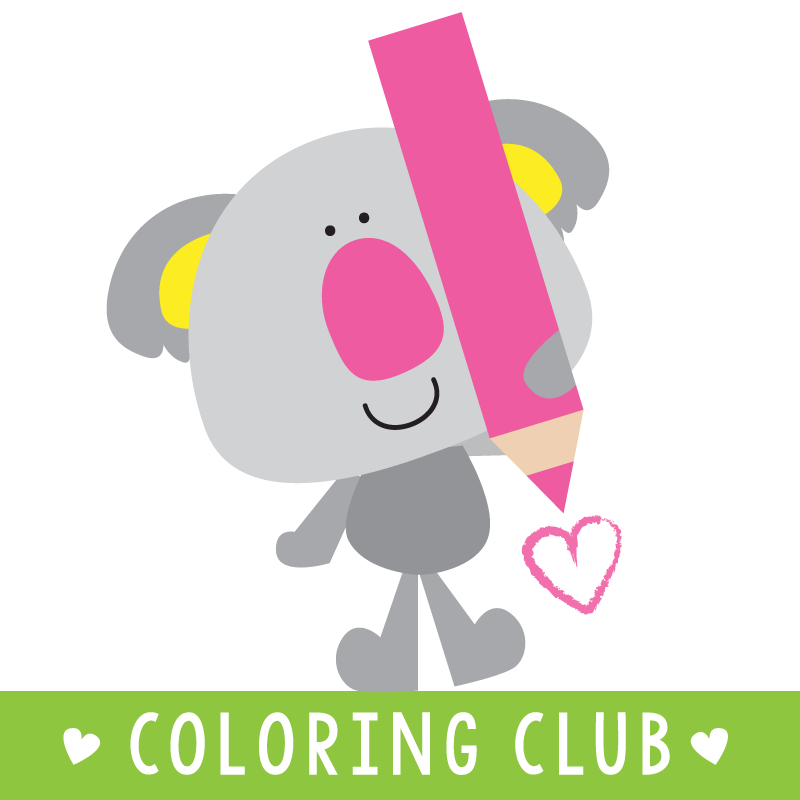 I now make clipart for teachers to use in their classroom resources and documents. 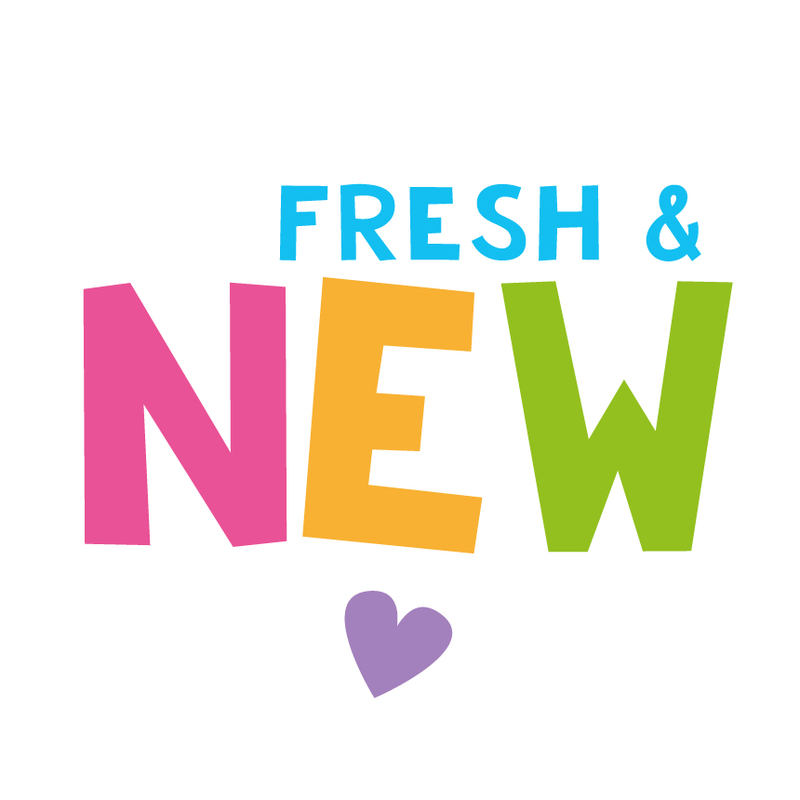 I would love to have you follow my clipart store to be the first to know about new sets and freebies. 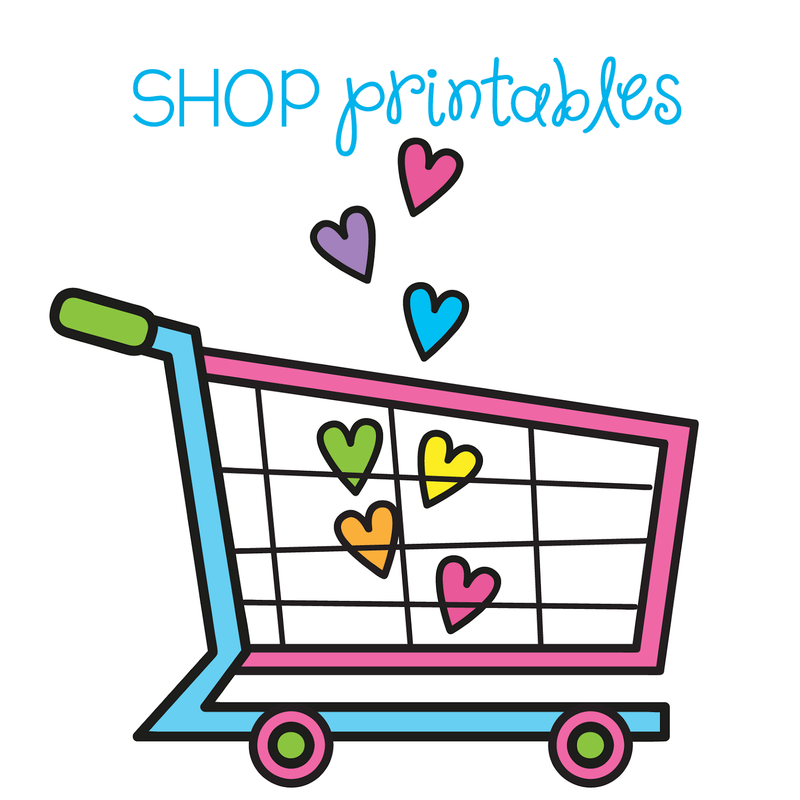 Find it HERE on TpT! Are you a clipart set / graphics addict? I have been buying digital graphics for around 6 years and have bought them from various website with quite a few different rules and requirements for commercial use. I have a 8"x5" index card file box on my desk, and after many trials of different ways of trying to keep notes of all-things-From the Pond, I have my found my trusty little file box to be the best - with good old fashioned hand-written notes. After my computer has crashed a number of time over the years, my file box has remained faithful. 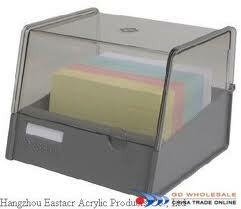 I keep all sorts of notes in the index box. A list of websites and usernames. A list of products and where I have them for sale. And the most used, a set of cards for my commercial-use graphics collection. I keep track of the names of the sets, the artists, credit requirements and the date I purchased them. it is super quick to jot a note down at the time of purchase, and I usually do this while I am waiting for them to download. I have a file here to share with you, if you would like something a little fancy to record yours on....or plain old index cards have served me well! Yes, I have to keep an alphabetical list as there are just too many for one card! Download it here. ﻿I am having a great time revising some of my original products, and adding some more value to them! I have just finished adding some extra pages to Go Swish Fish! I also listed it on TpT for the first time. Click above to check it out. 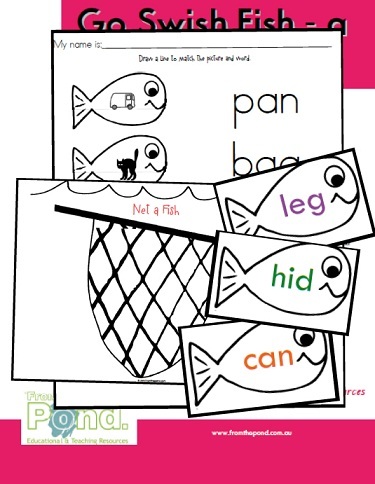 It now has ten printable games and five worksheets - two games and a worksheet for each short vowel sound. 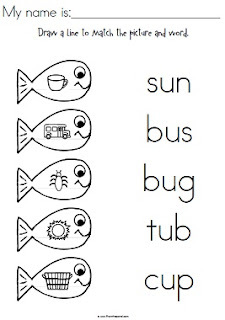 I like to structure my cvc activities on the short vowel sound - it gives me great opportunities to heighten awareness of the short vowel sounds, and teach them very explicitly. I have found that most students that struggle with reading and writing also struggle with short vowel sounds. Here is a page from the file, that you can download fro free. Click on the image below.